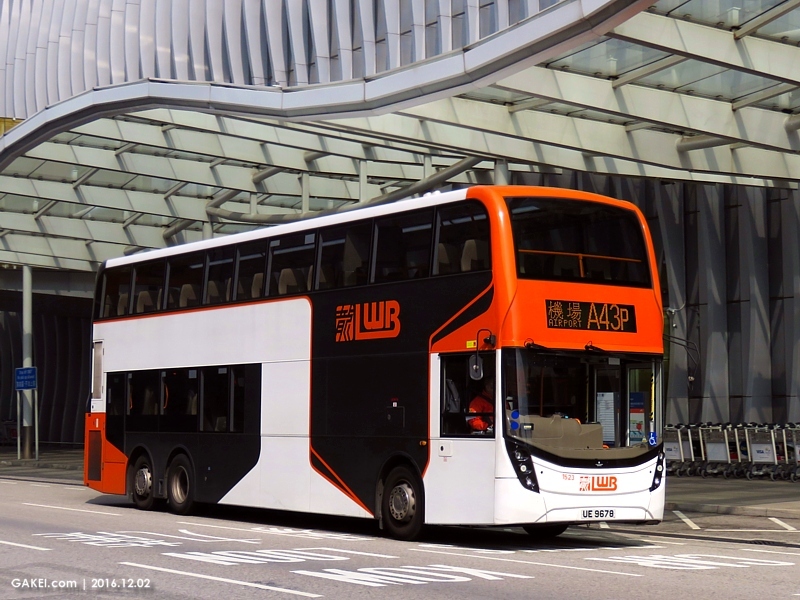 TransBus Enviro500 buses started serving Long Win Bus ("LWB") since 2005, when the first three (801-803) were allocated to Disneyland Resort routes R8 and R8A together with the opening of the theme park. 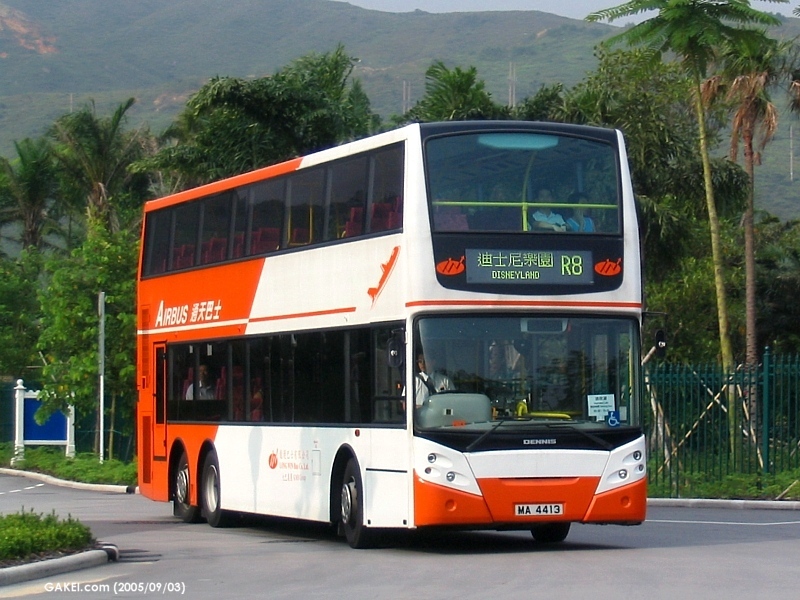 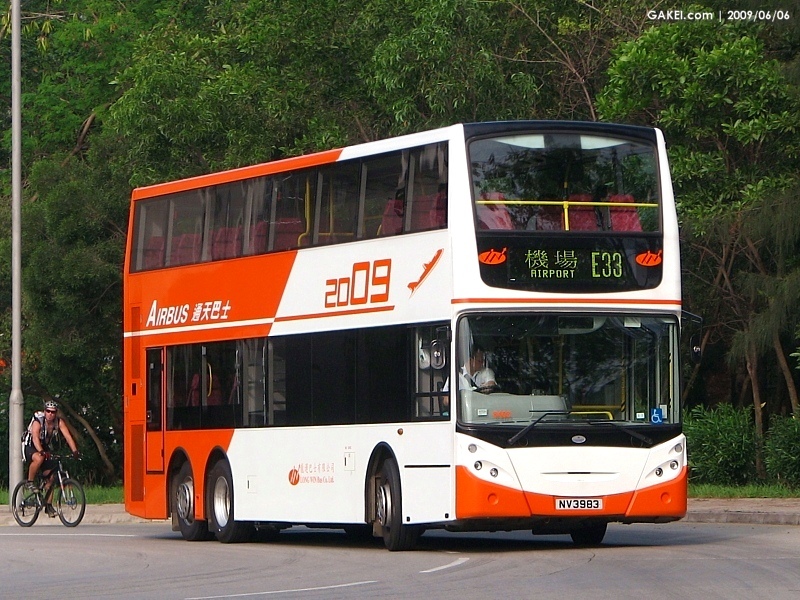 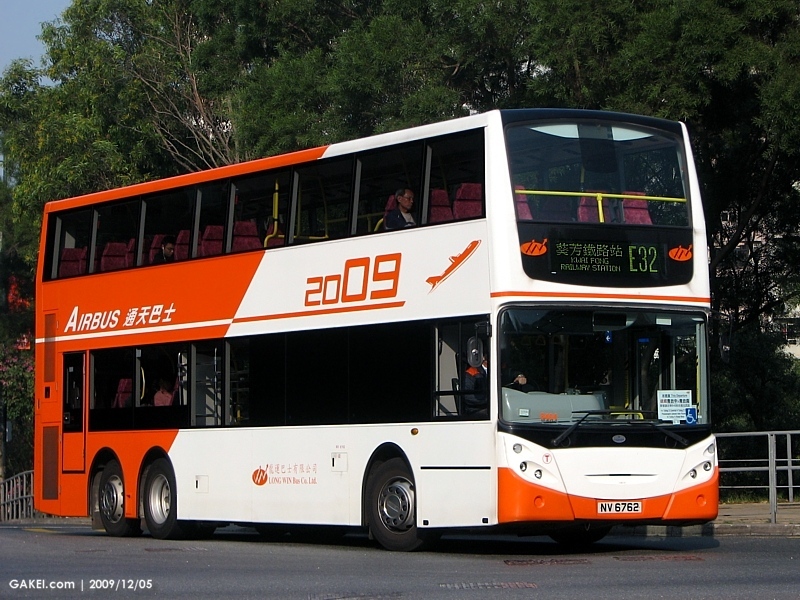 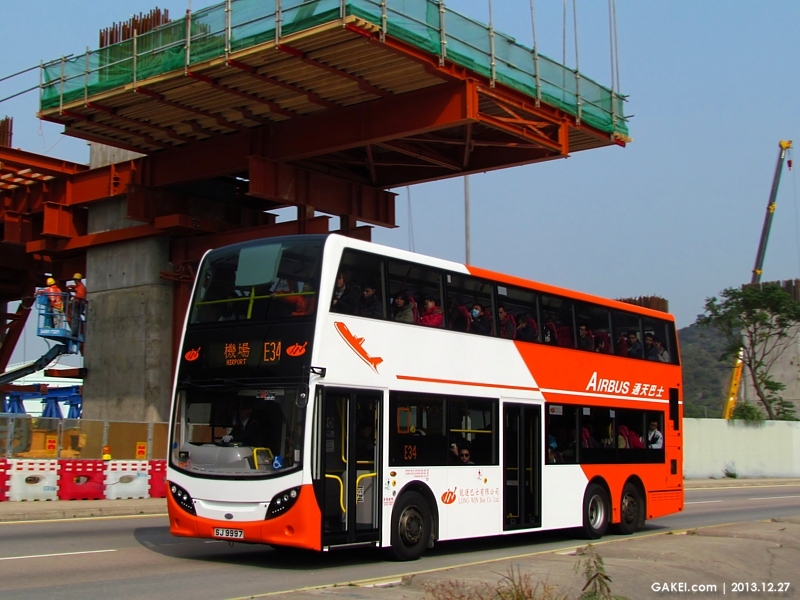 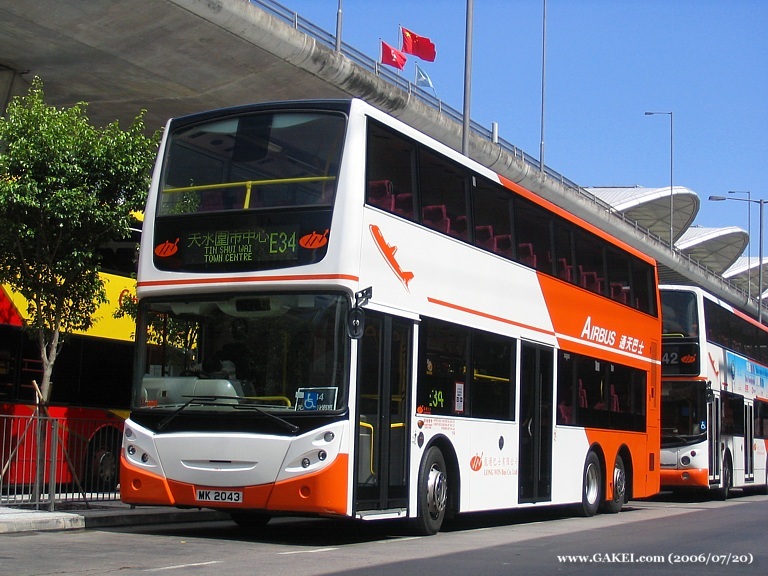 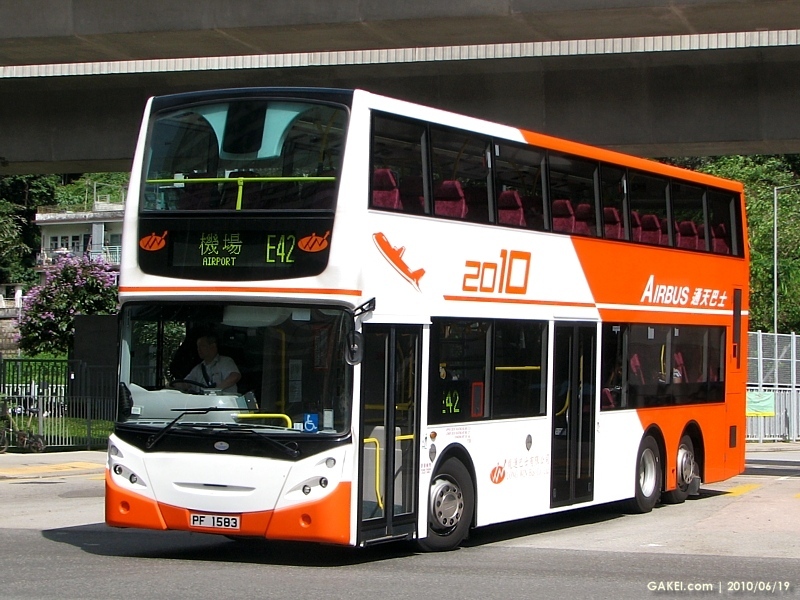 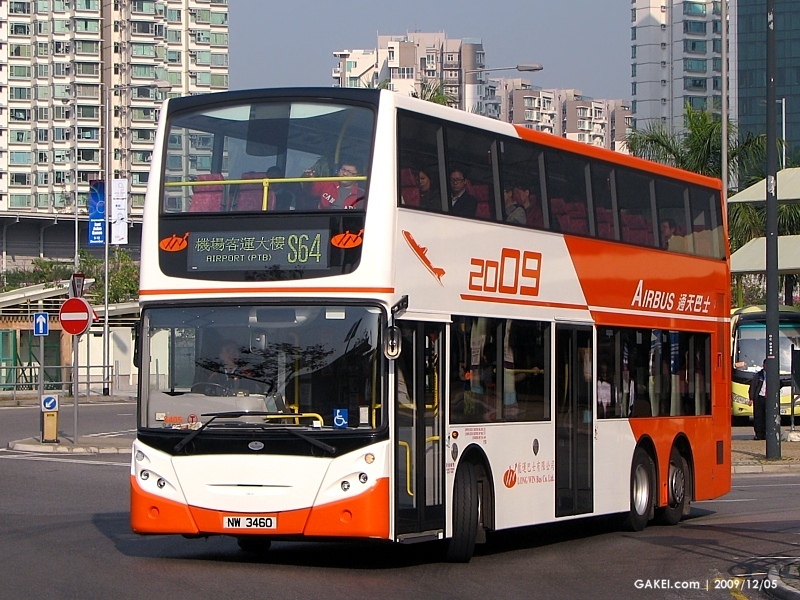 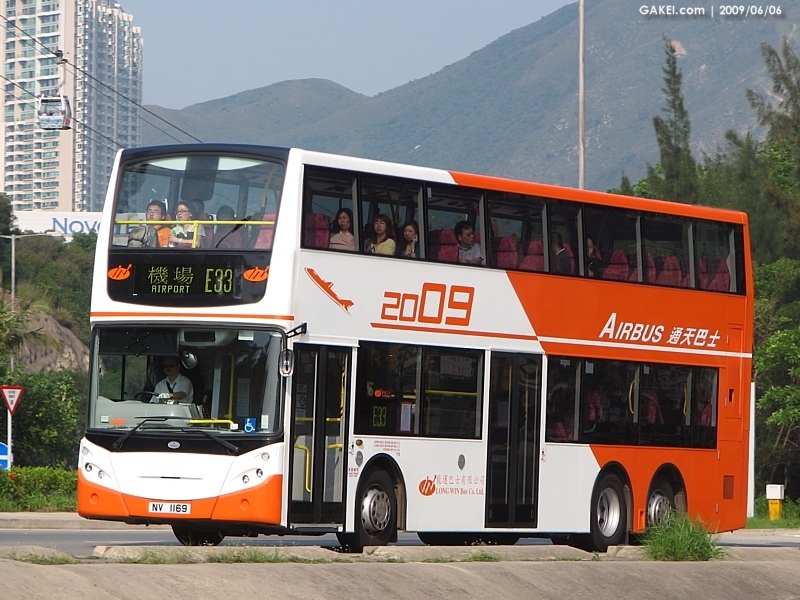 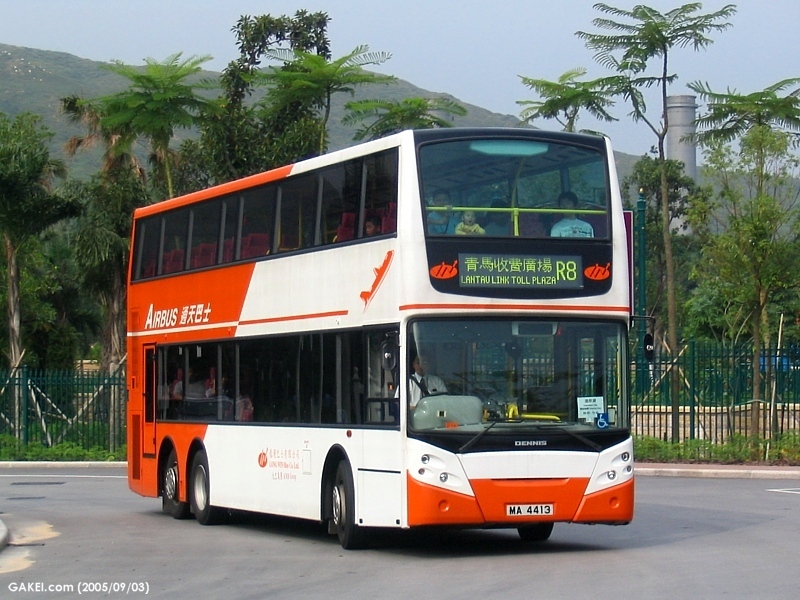 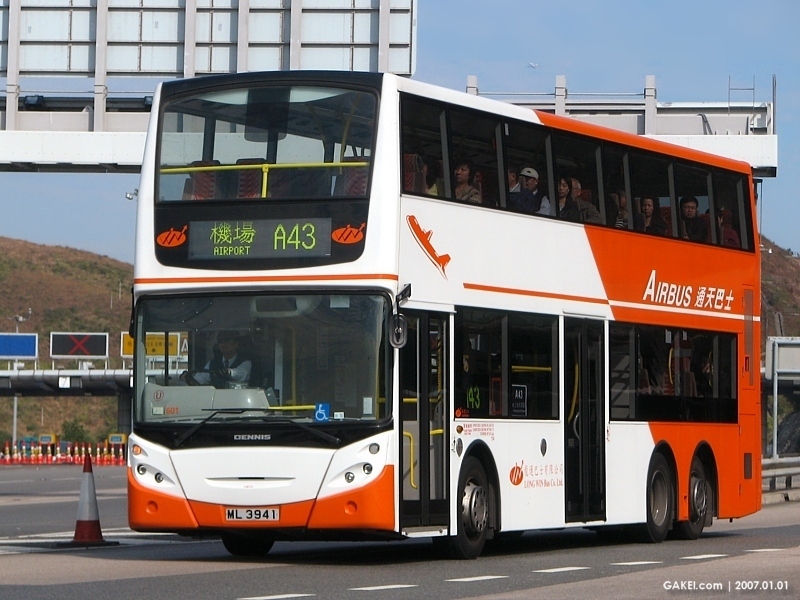 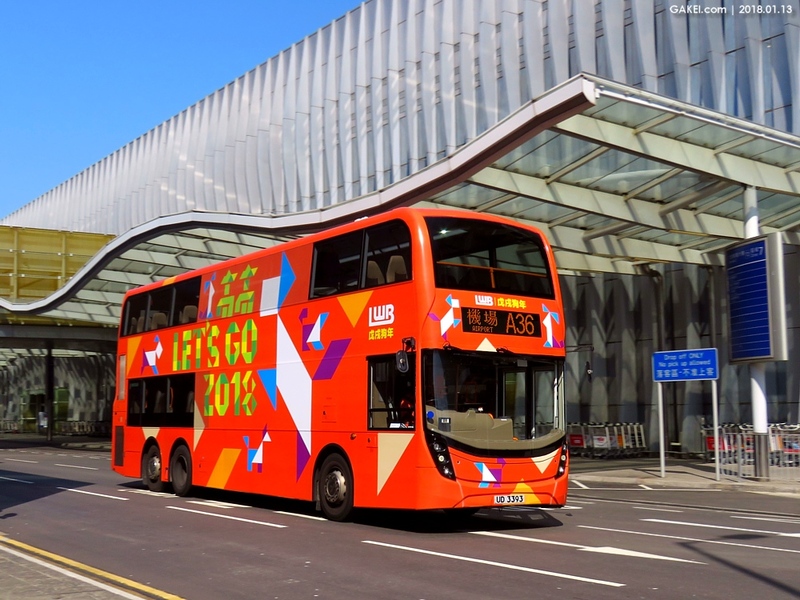 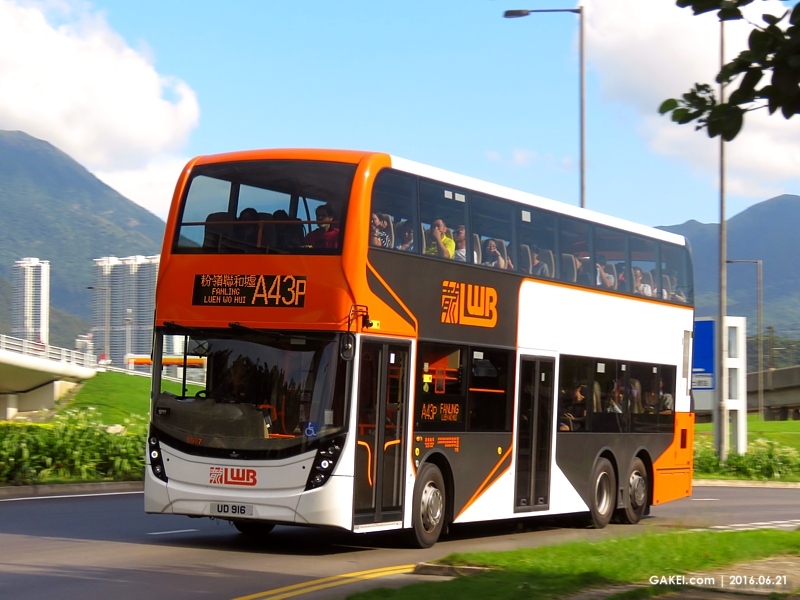 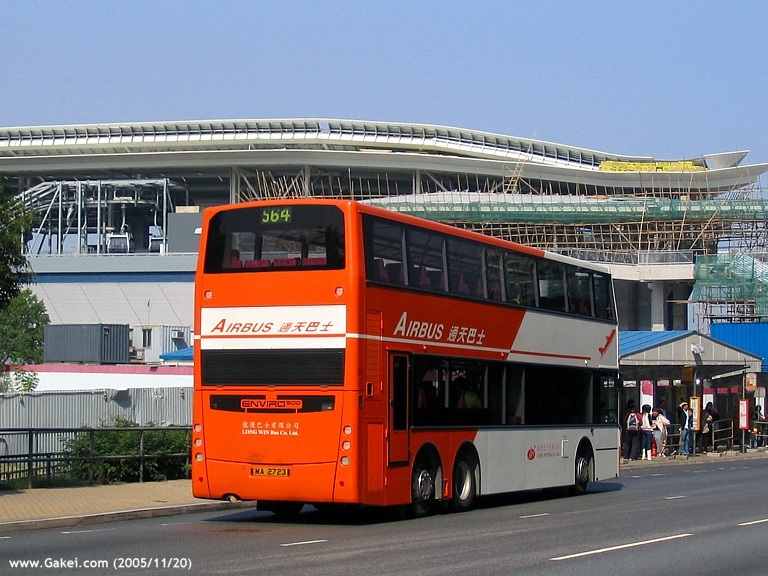 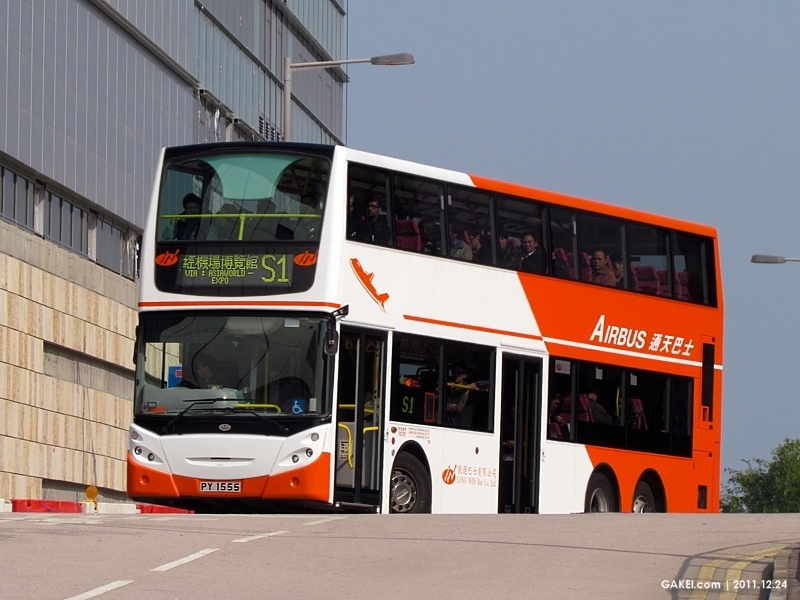 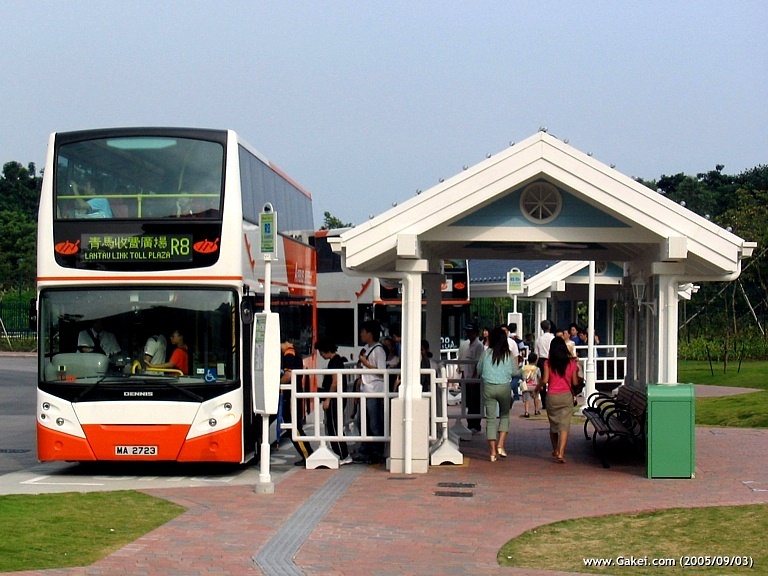 The second batch of five Alexander Dennis ("ADL") Enviro500 buses were introduced in 2006, of which 804-807 are "city buses" version and 601 was a coach. 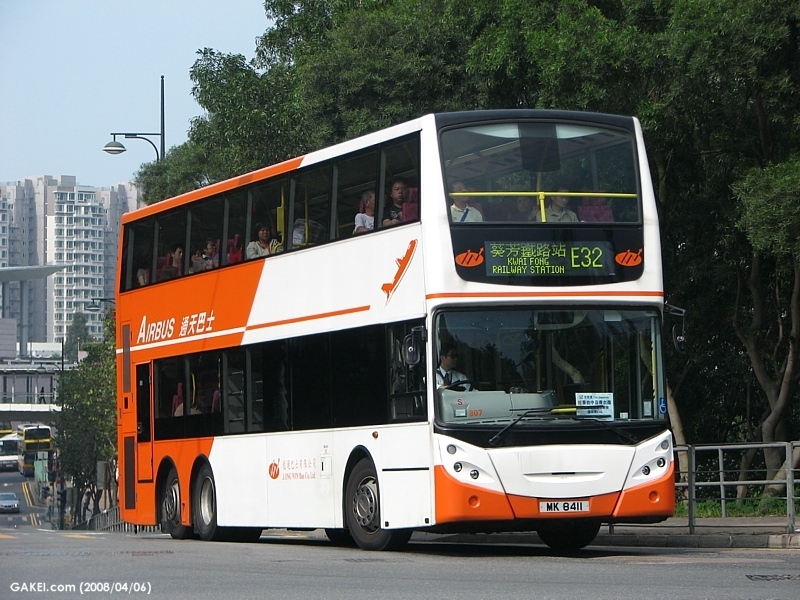 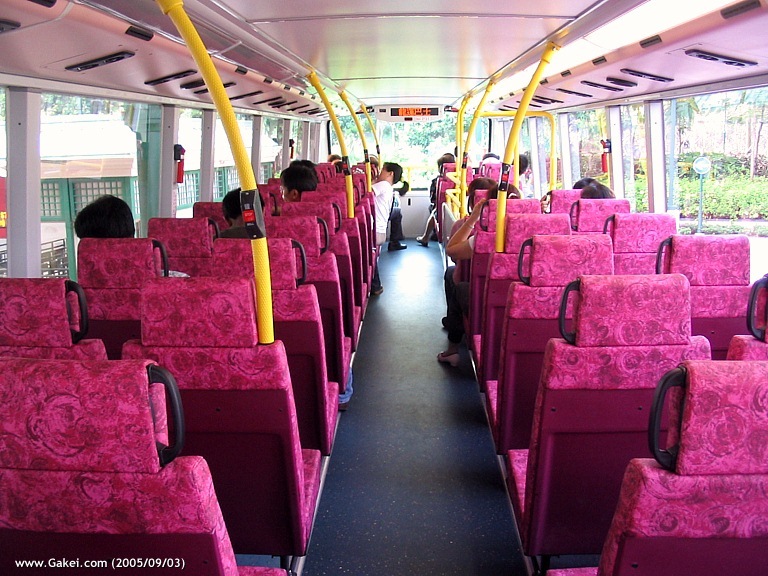 During 2009-2010, further 32 buses with Euro 4 emission standard joined the fleet, the buses are consisted of 30 "city buses" (8401-8430) and 2 coaches (6401 and 6402). 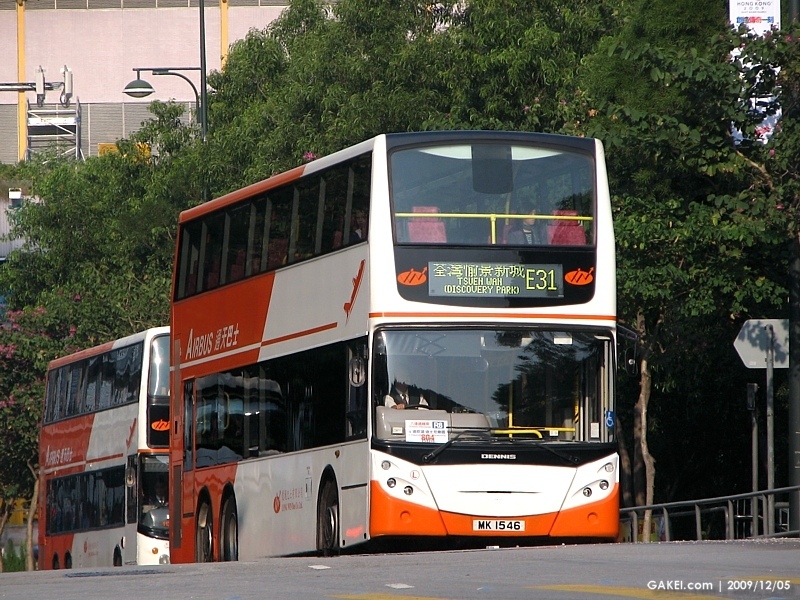 Another 36 buses (8501-8536) with Euro 5 emission entered service during 2011-2013. 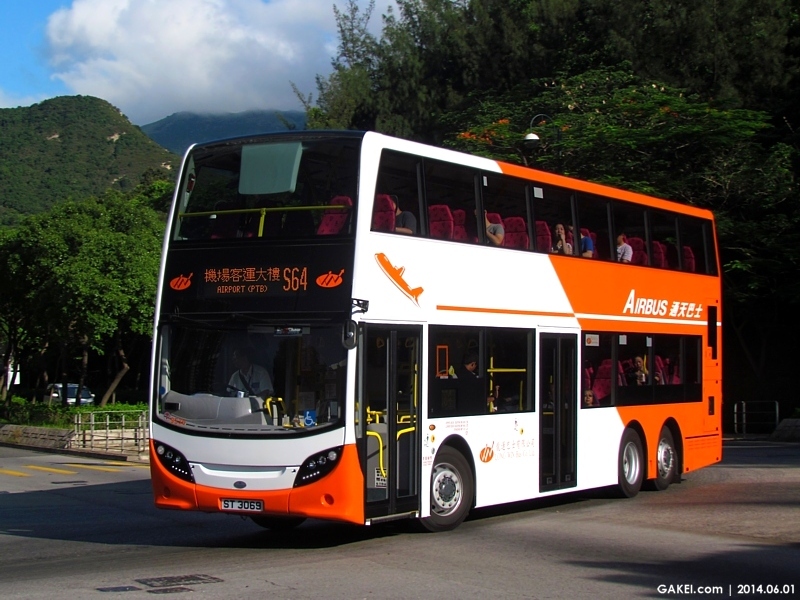 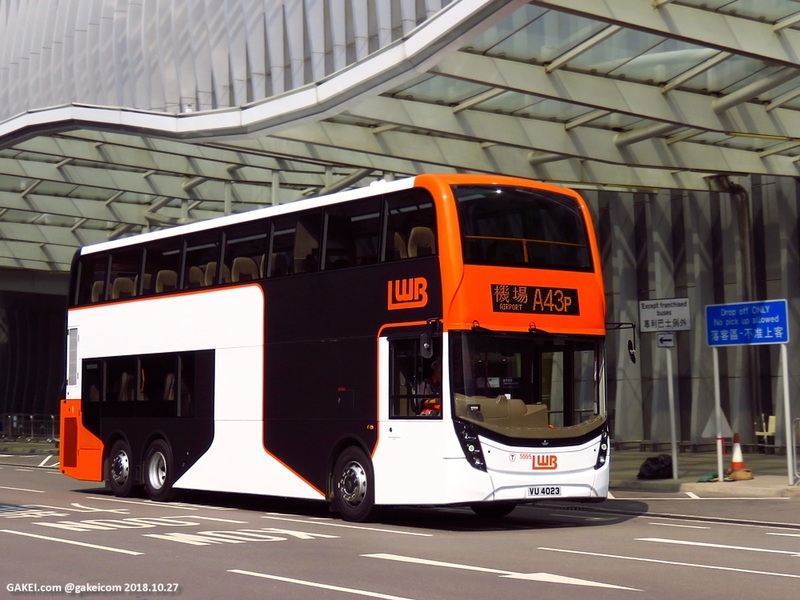 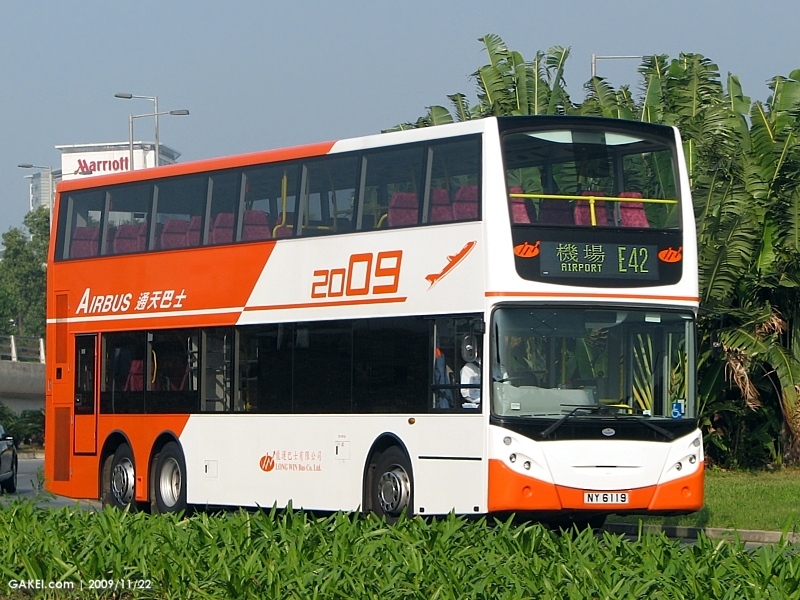 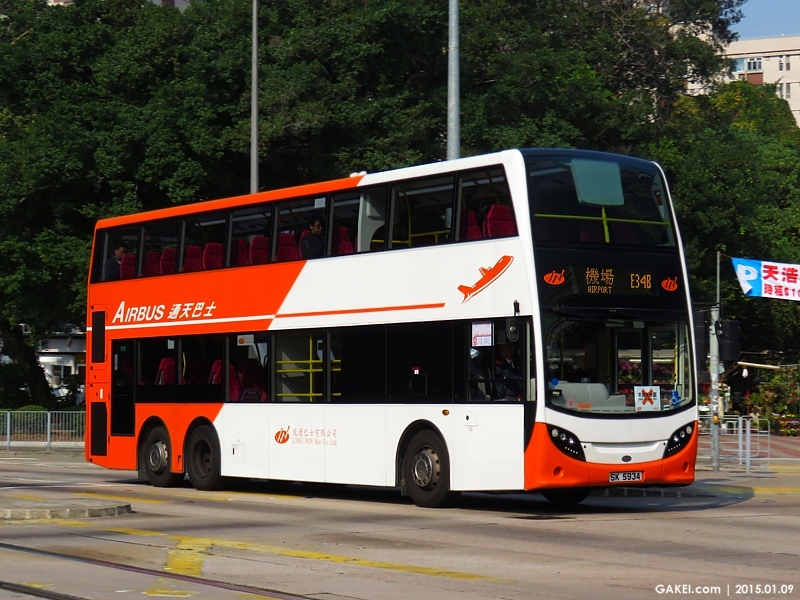 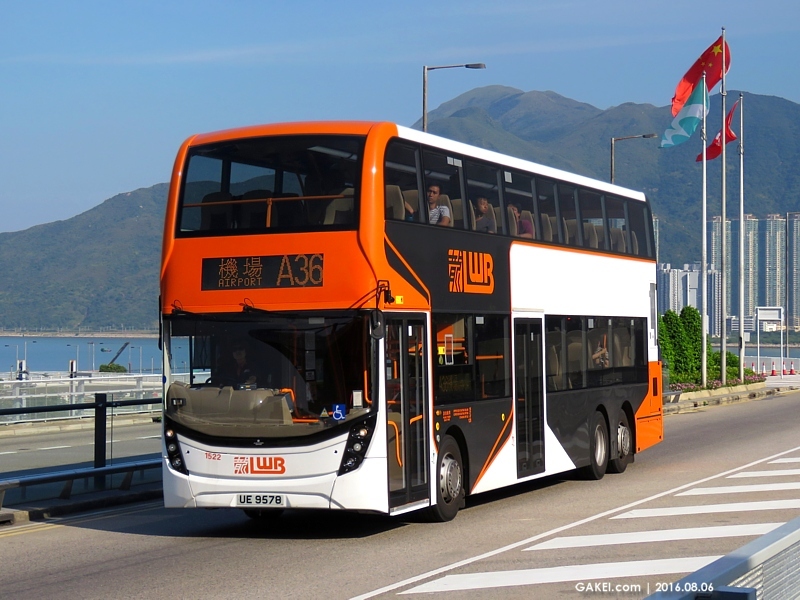 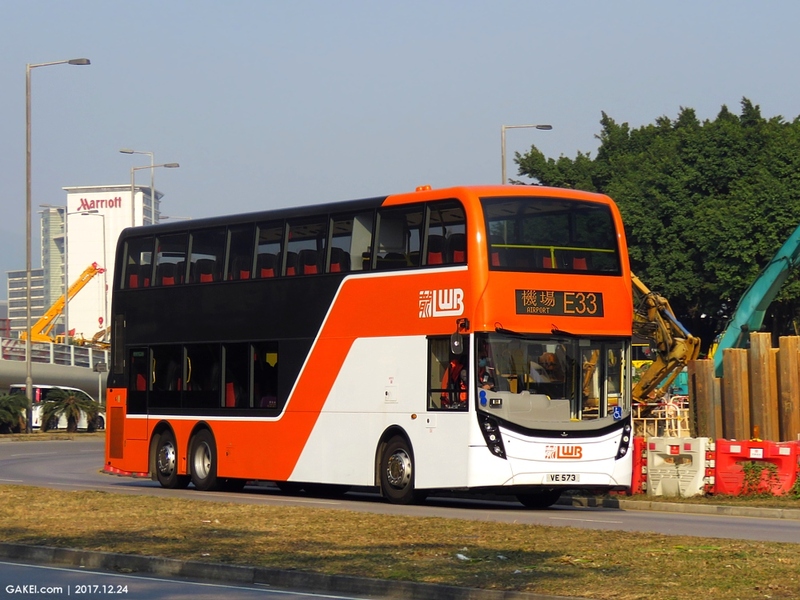 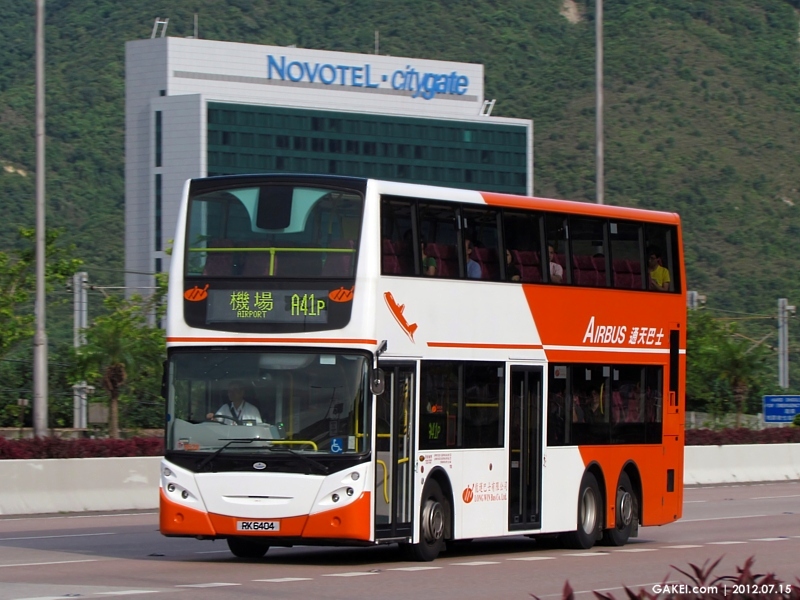 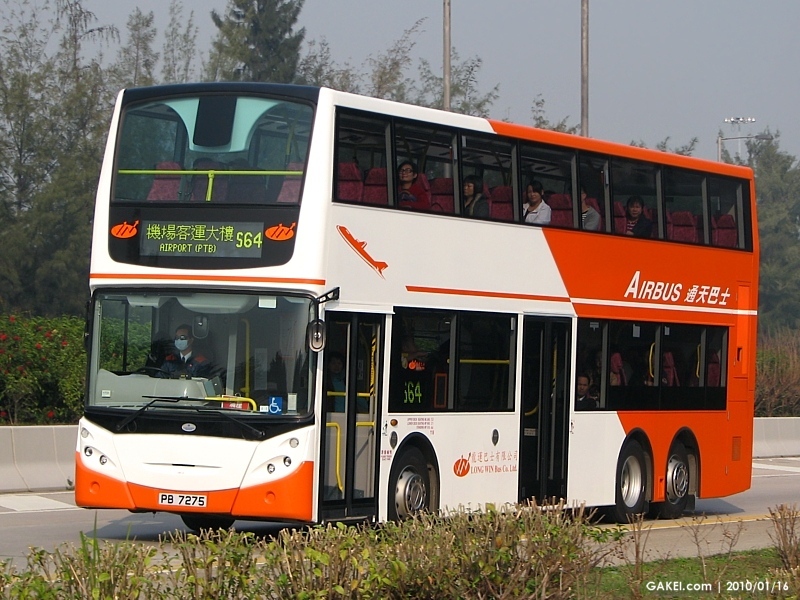 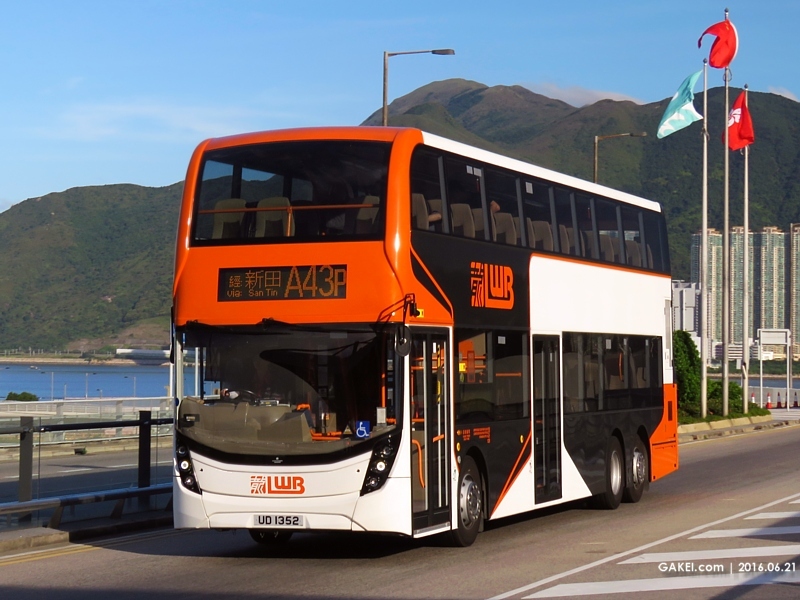 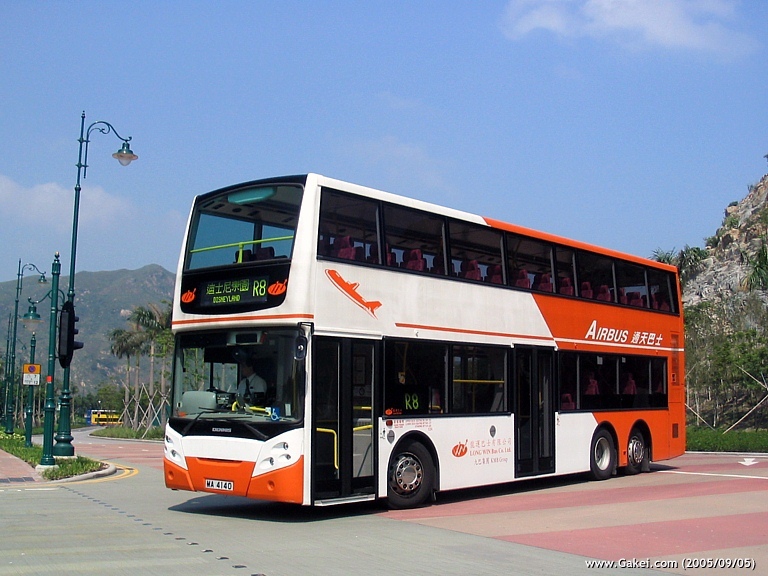 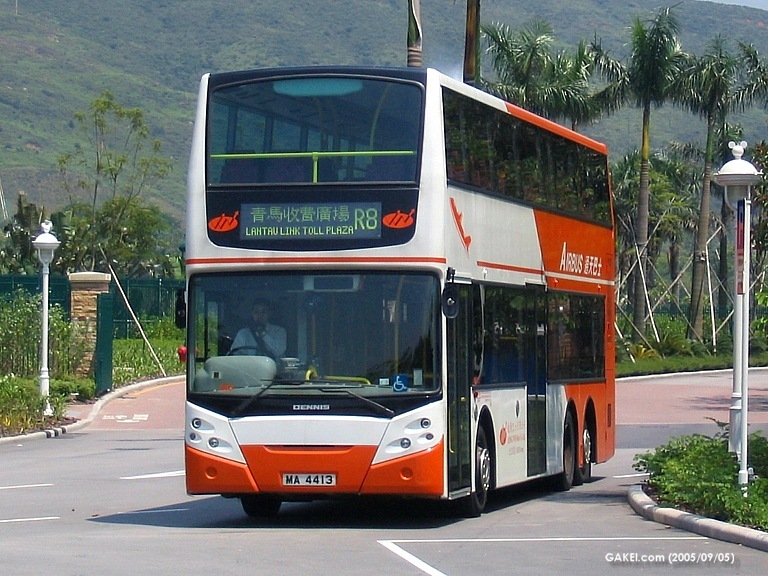 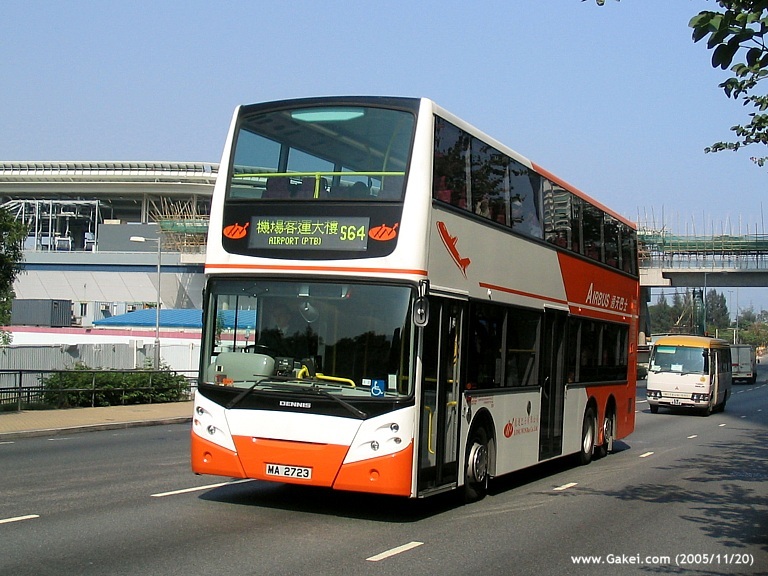 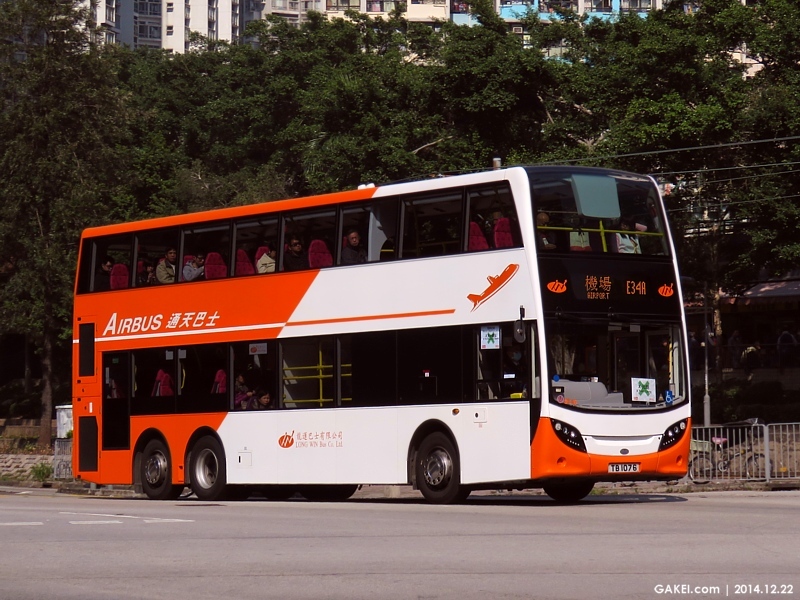 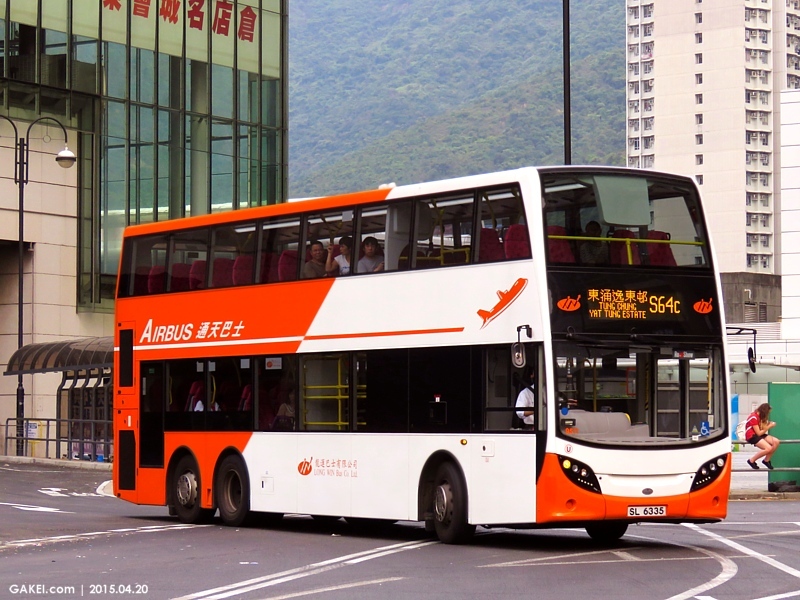 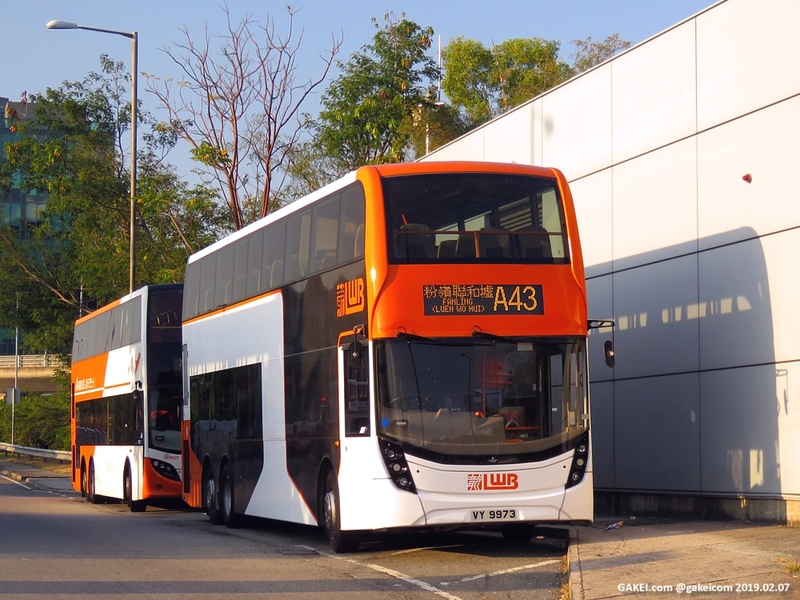 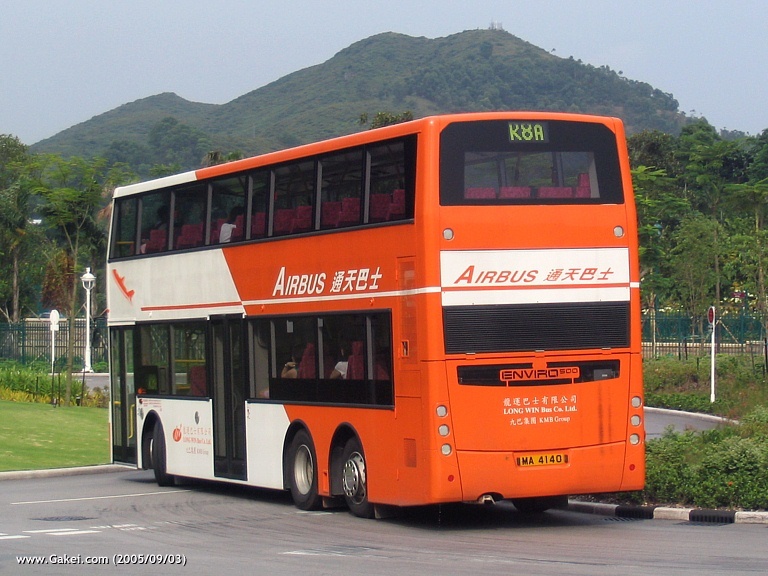 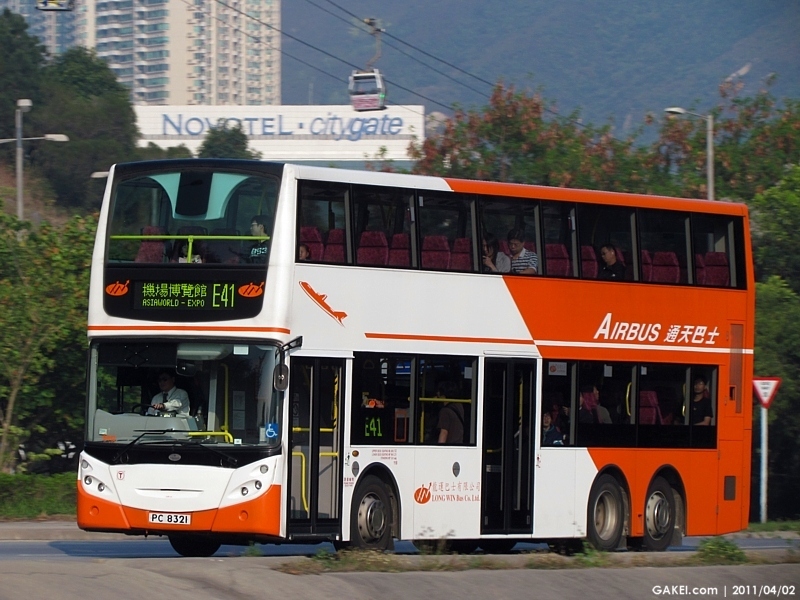 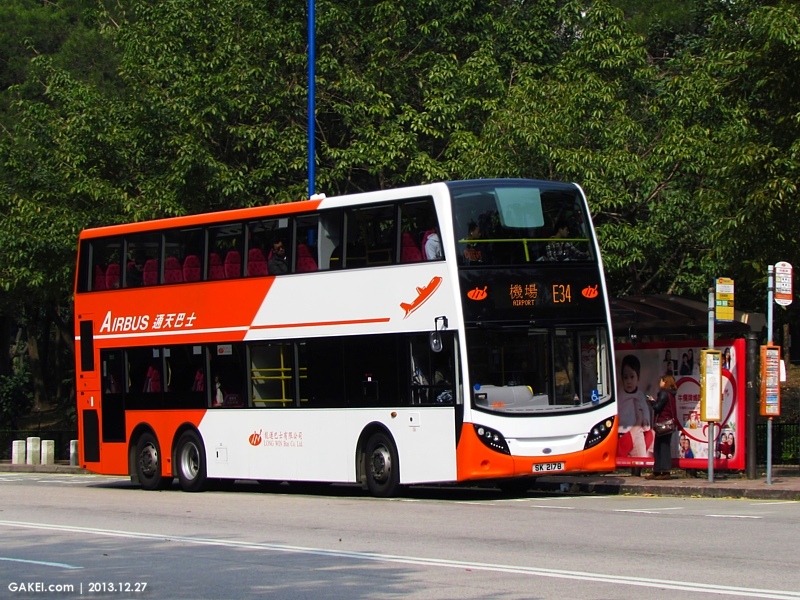 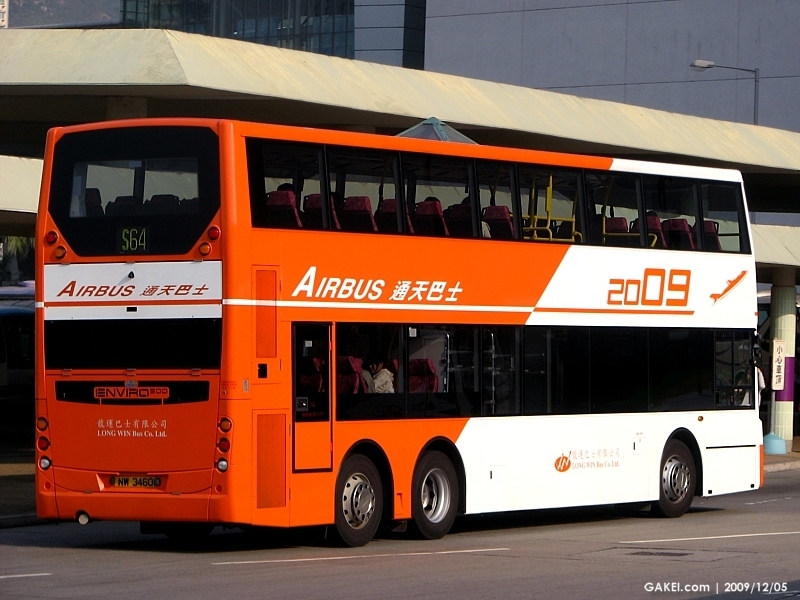 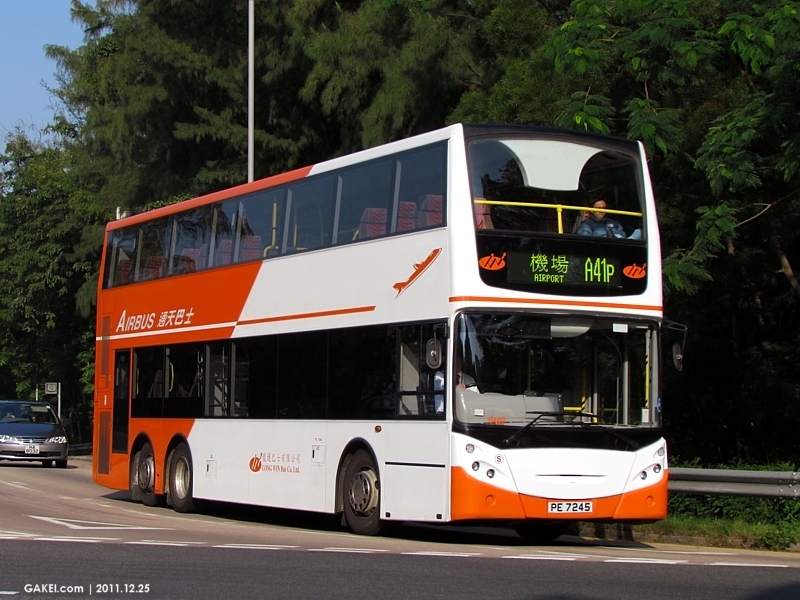 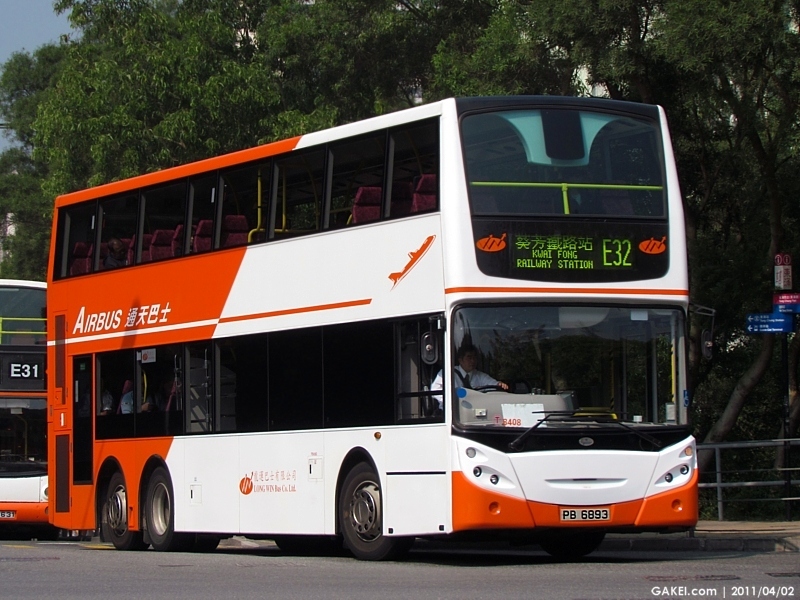 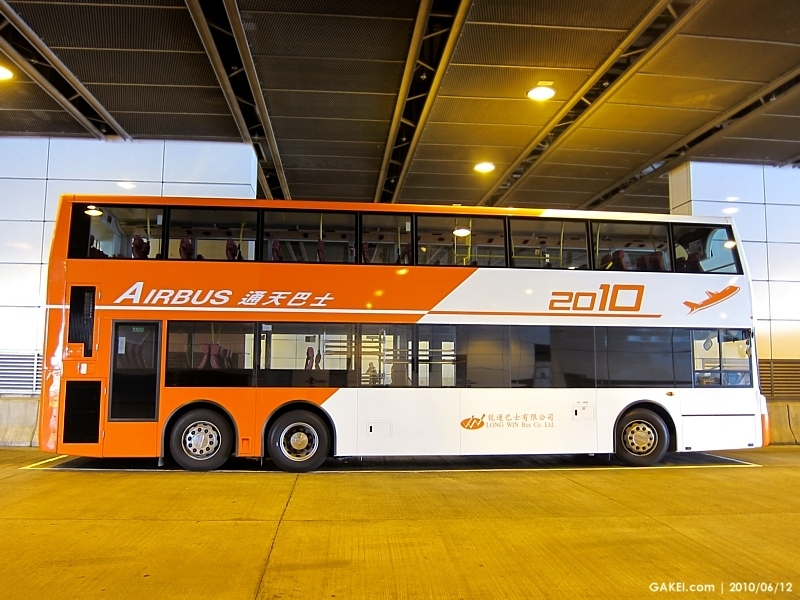 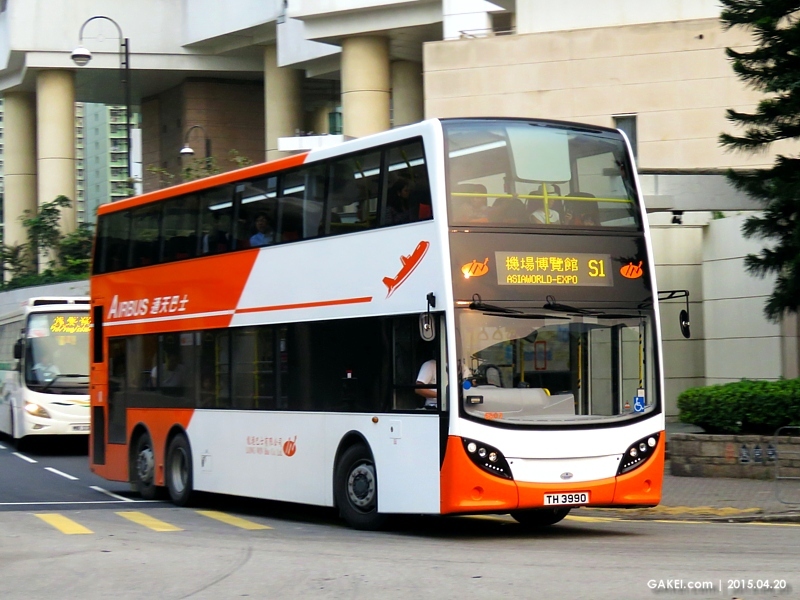 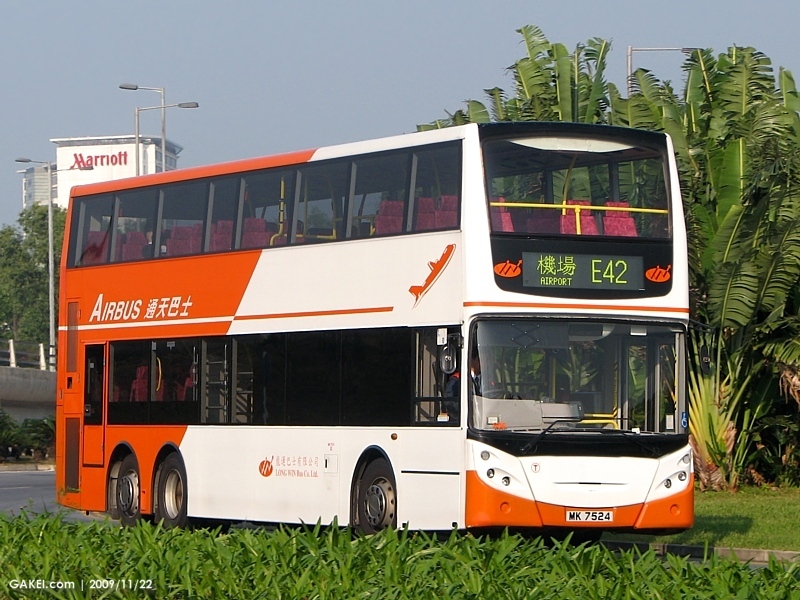 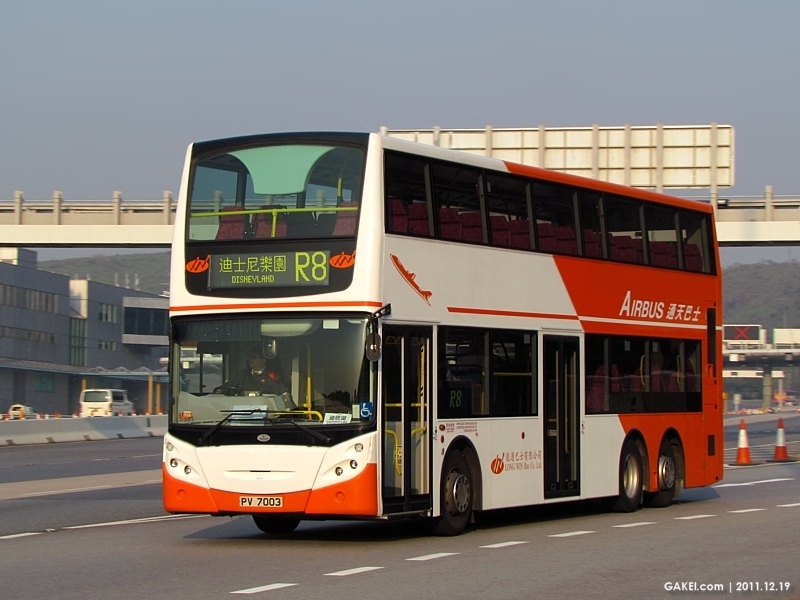 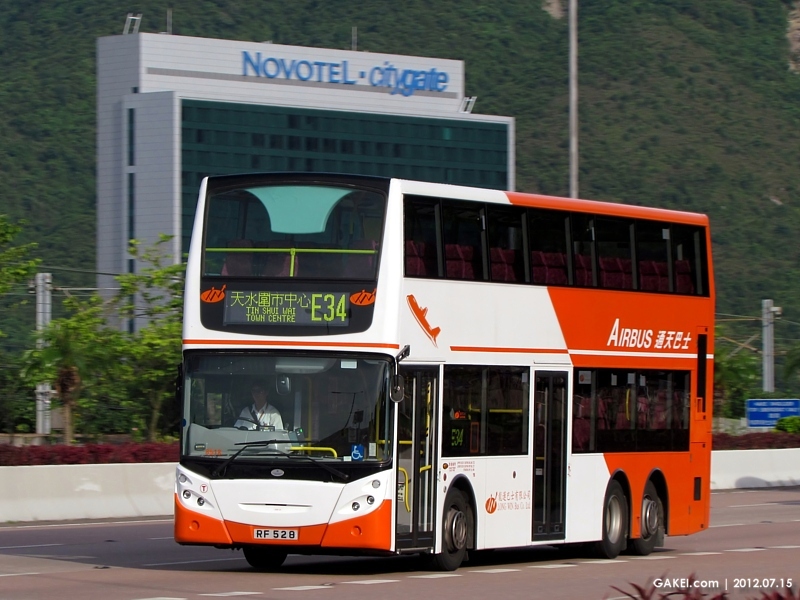 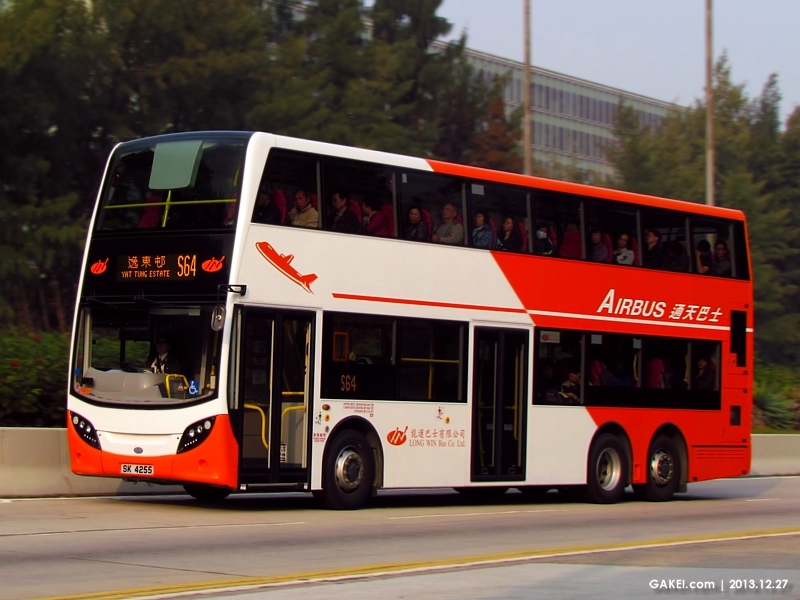 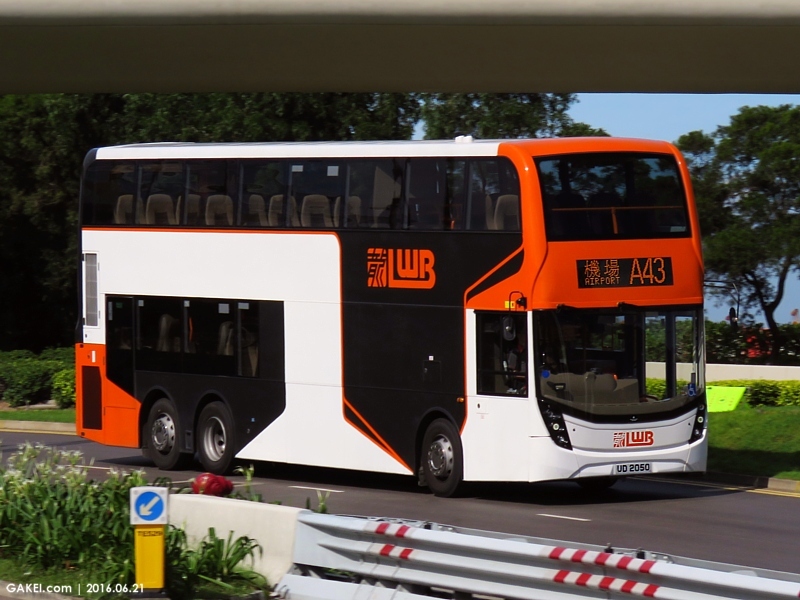 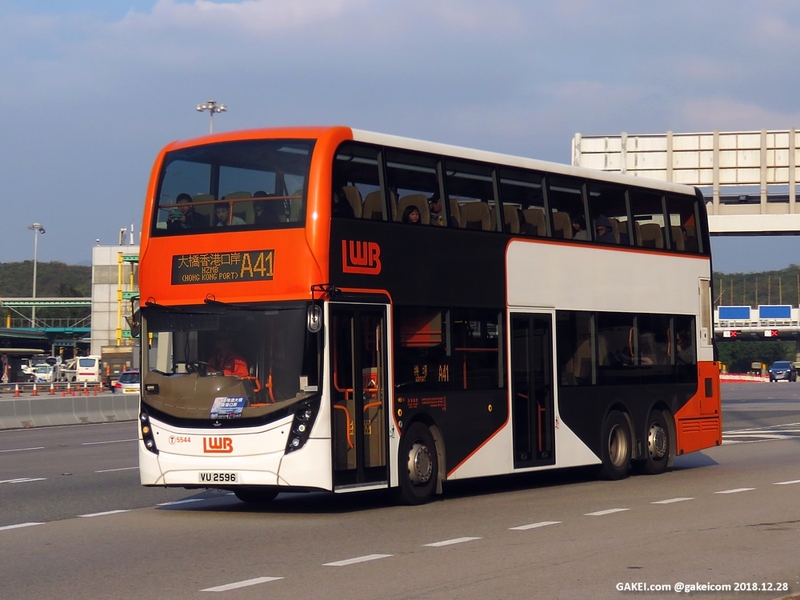 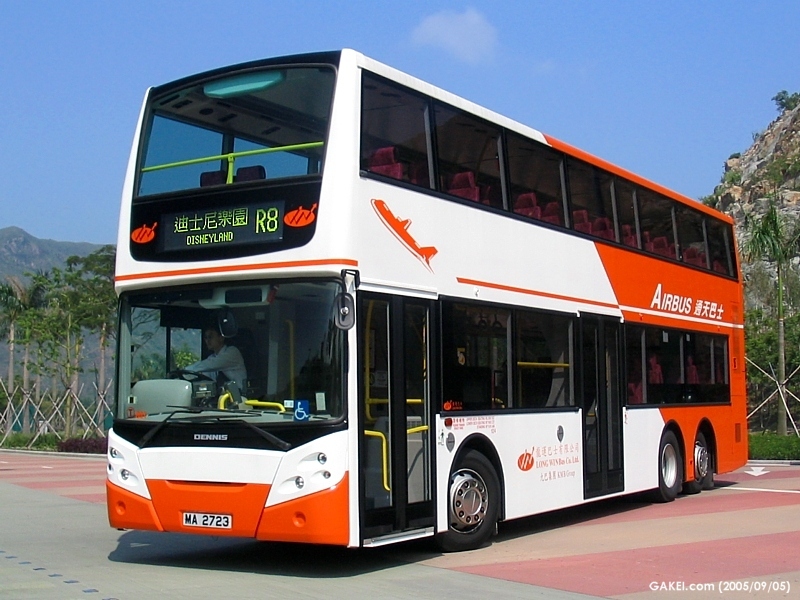 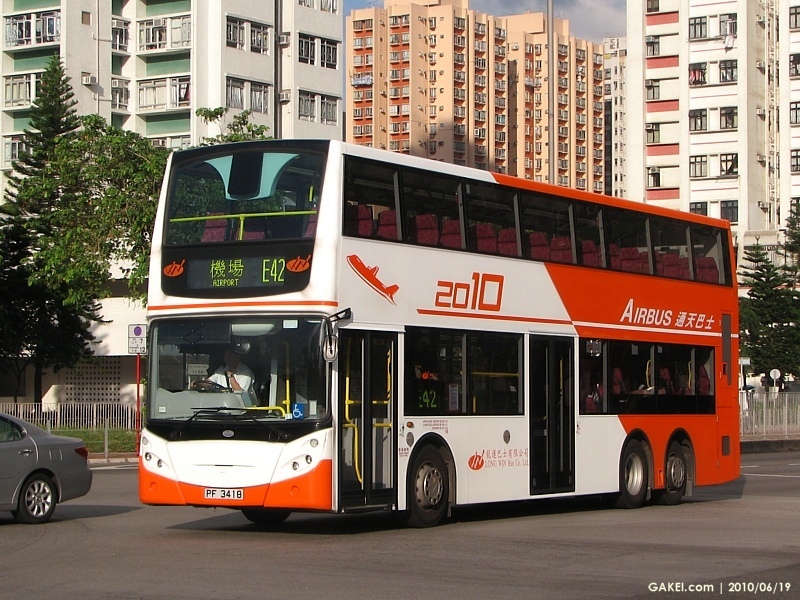 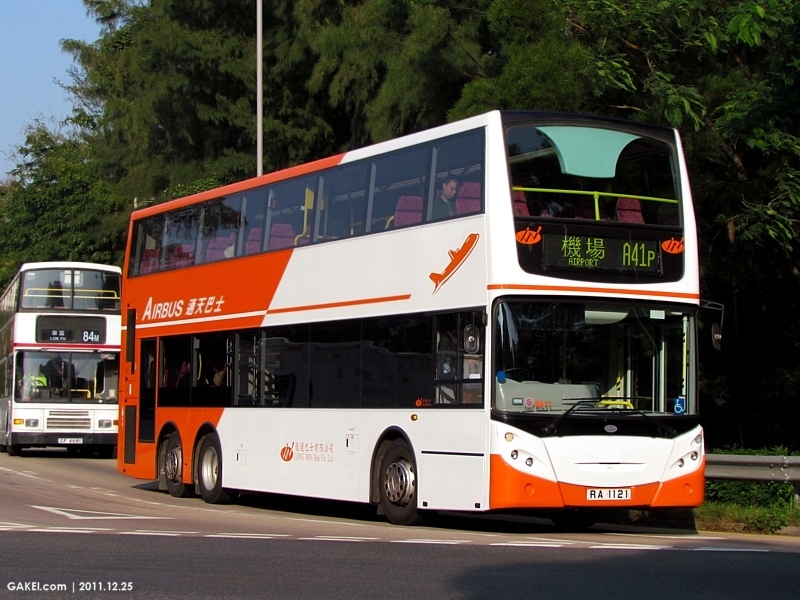 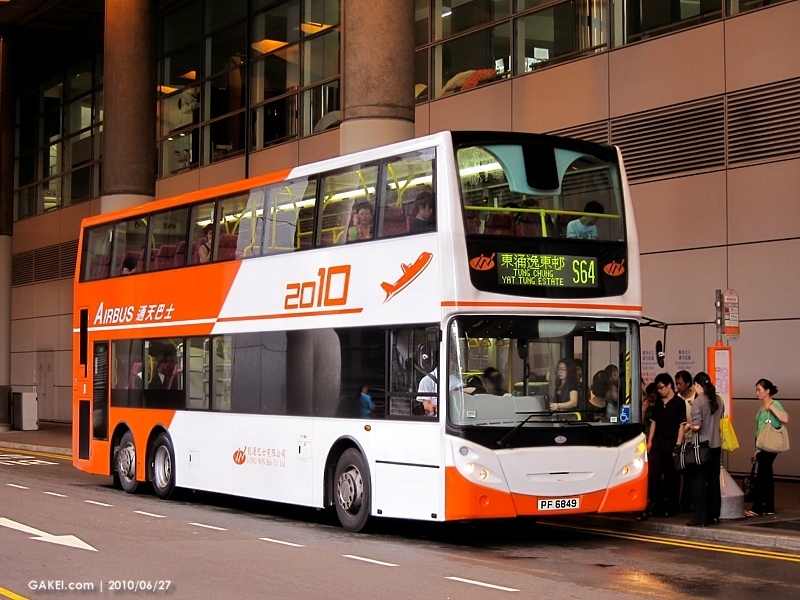 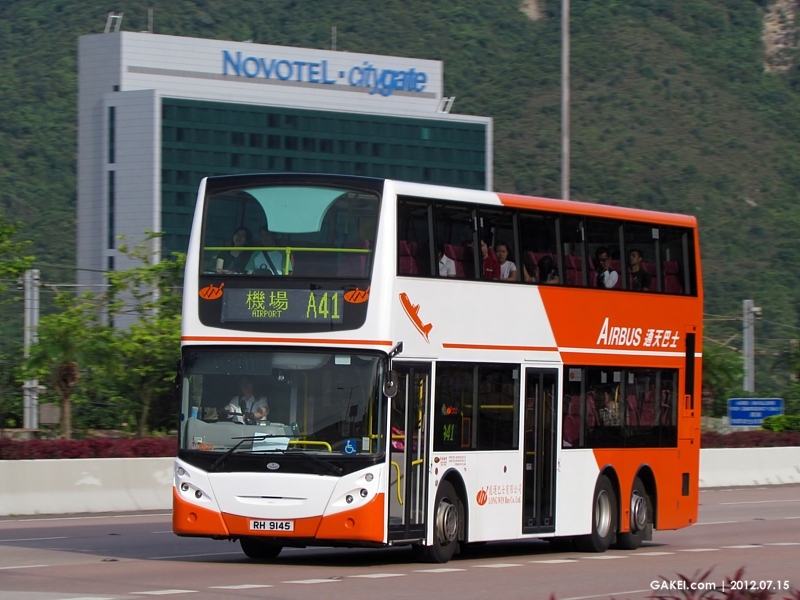 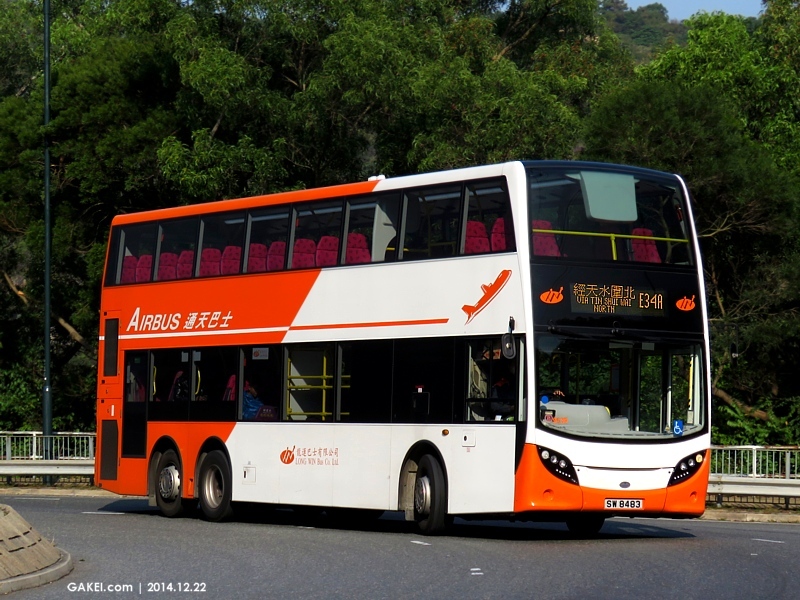 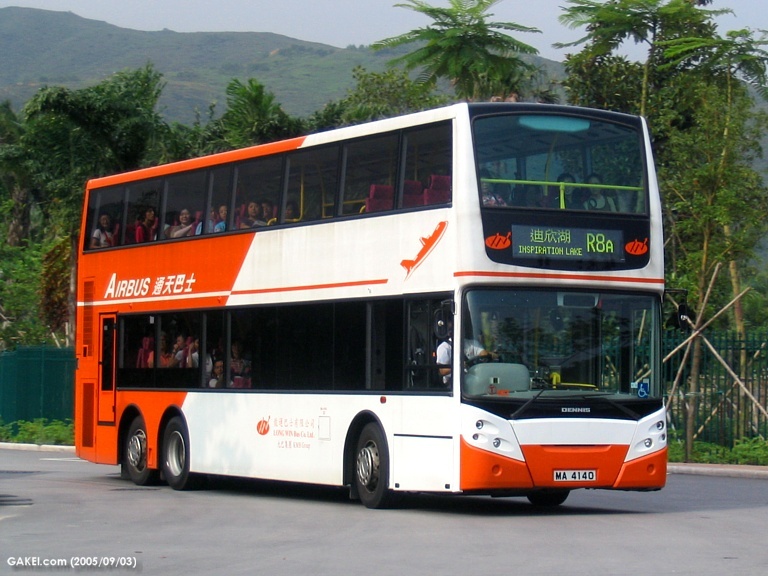 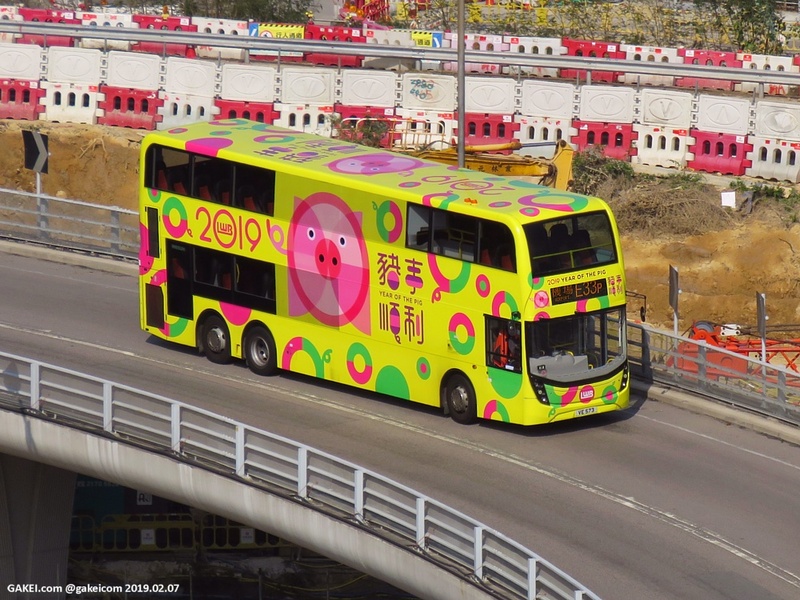 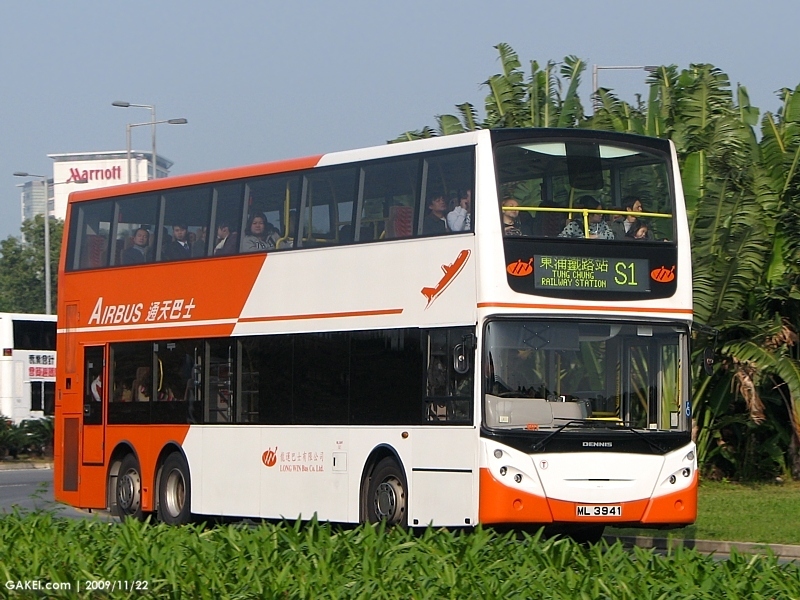 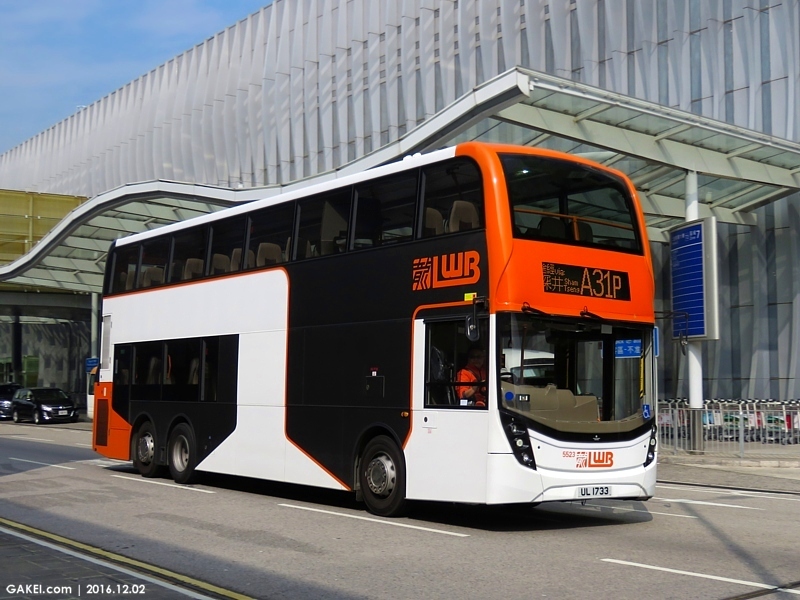 During 2013-2014, LWB introduced 47 (9501-9547) modified "MMC" version of ADL Enviro500 buses. 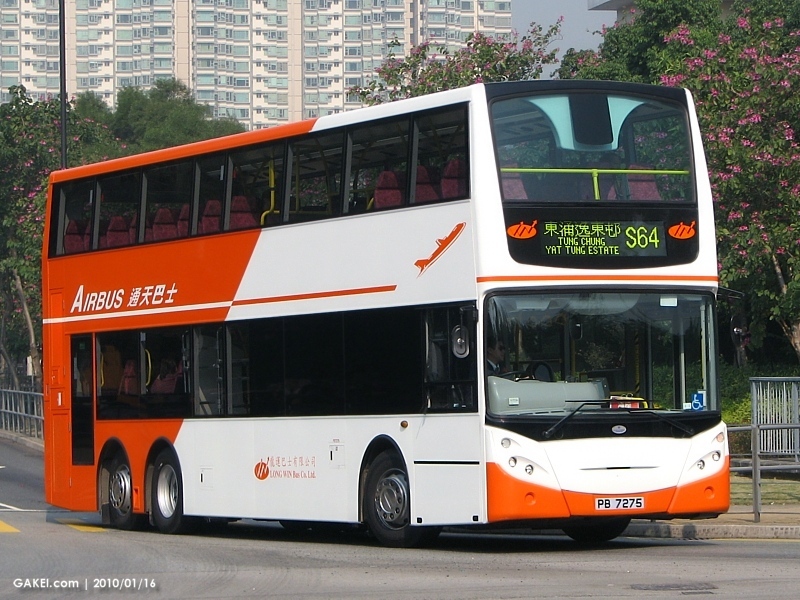 In 2015, 26 coaches (6501-6526) were introduced. 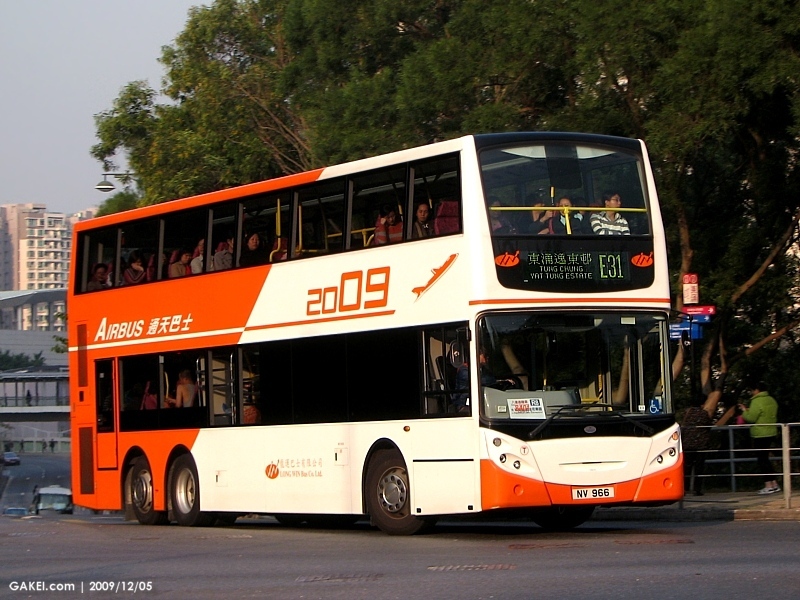 Three coaches, 601, 6401 and 6402 have later been reconfigured to "city buses" and their fleet numbers have been changed to 808, 8431 and 8432 respectively. 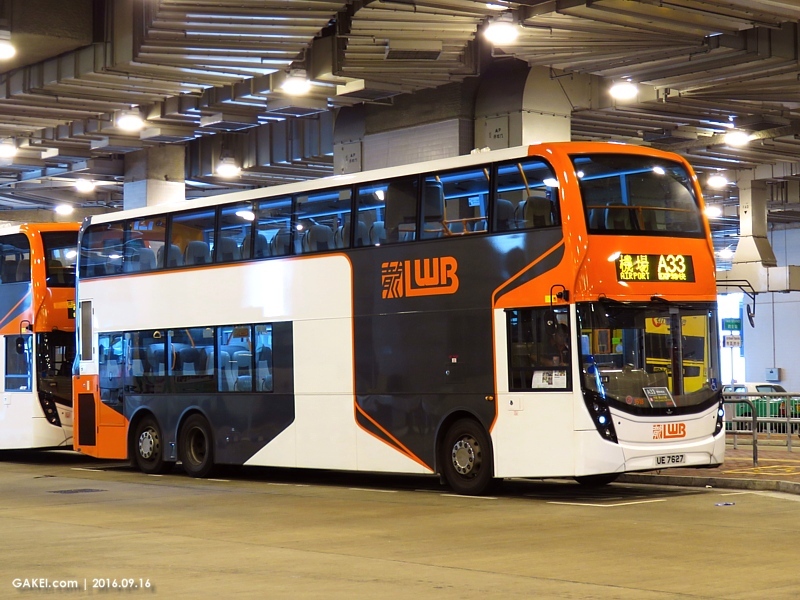 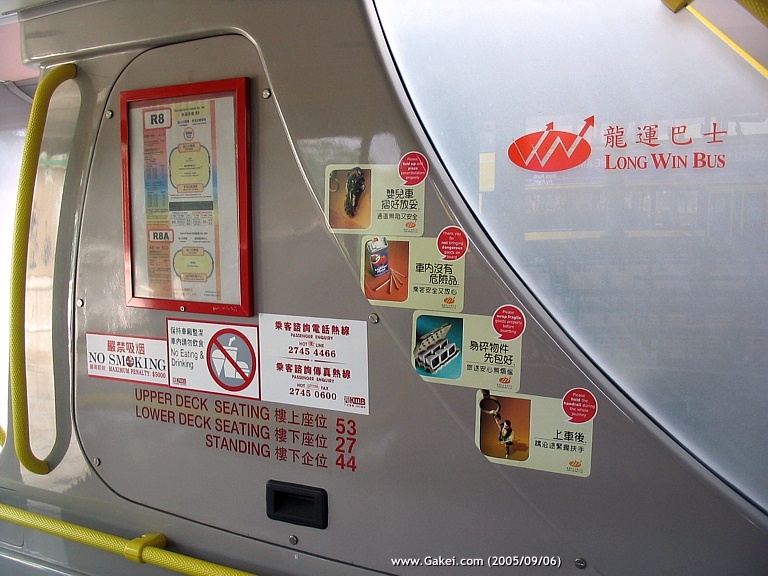 Since June 2016, buses with new bodywork, new compartment designs and wear new LWB livery started their service. 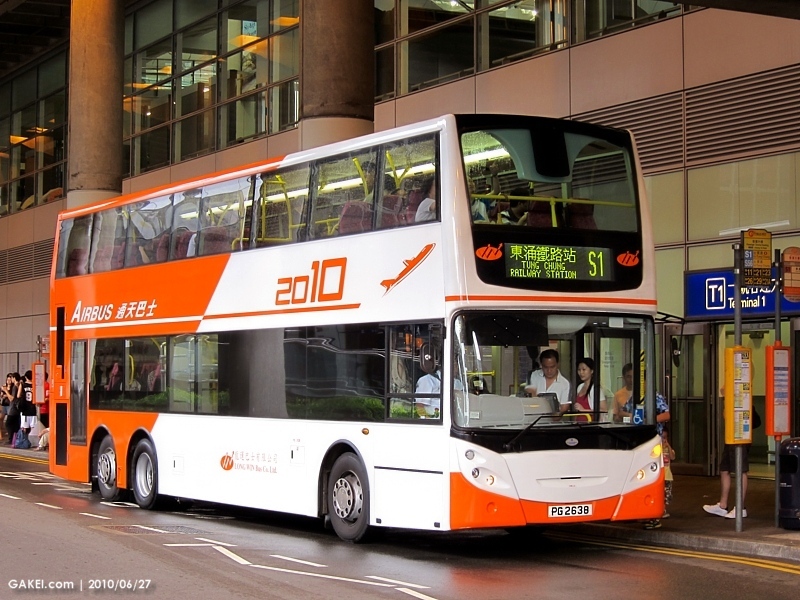 They include ADL Enviro500 buses of 12 metres (5501+) and 12.8 metres (1501+) coaches, and 12.8 metres "city buses" (2501+).